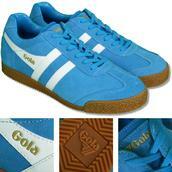 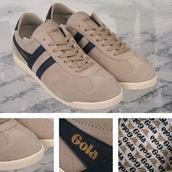 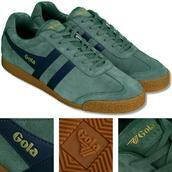 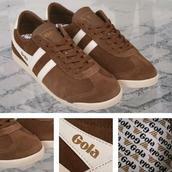 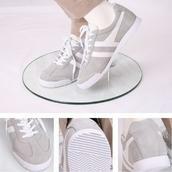 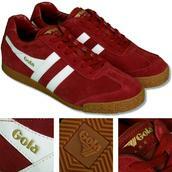 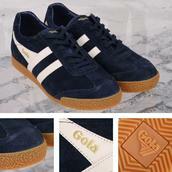 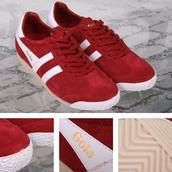 Gola - The Gola brand was born of humble beginnings in a small factory in 1905. 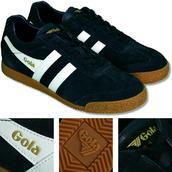 Since then the brand has experienced a rollercoaster ride, surviving two World Wars and various other trials and tribulations to blossom in the 1960s and 70s as the pre-eminent sportswear brand. 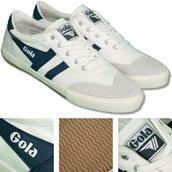 Today Gola keeps true to its roots and has become one of the most enduring and endearing sportswear and fashion brands in the UK. 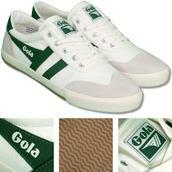 It's fair to say that Gola has stood the test of time and made its mark on the fashion world. 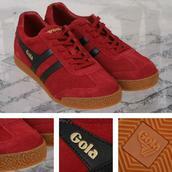 Today Gola creatively incorporates its unprecedented heritage into its flagship designs, by combining styles from yesteryear with today's most sought after trends.